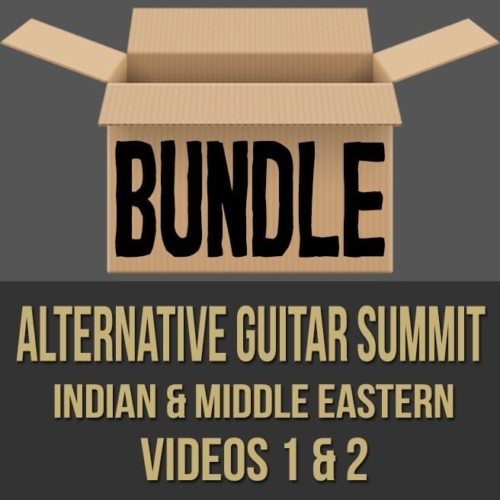 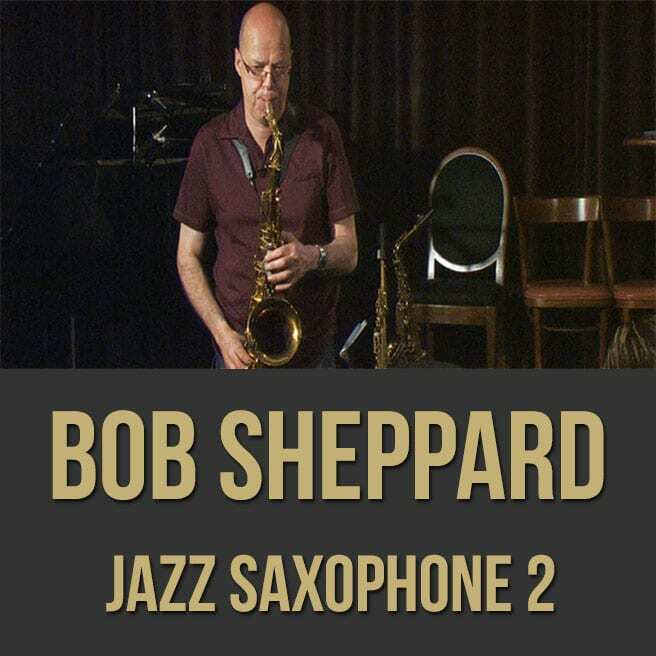 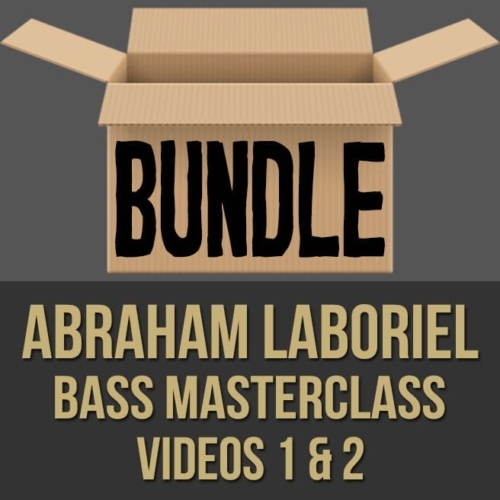 Description: This discounted bundle includes both videos 1 and 2 from Bob Sheppard's saxophone masterclass series. Video 1: In part one (1 of 2) of this full-length jazz saxophone masterclass, acclaimed saxophonist Bob Sheppard shows you why he's been so in-demand with artists like Chick Corea, Steely Dan, Joni Mitchell, Don Henley, Mike Stern, James Taylor, Freddy Hubbard, etc. 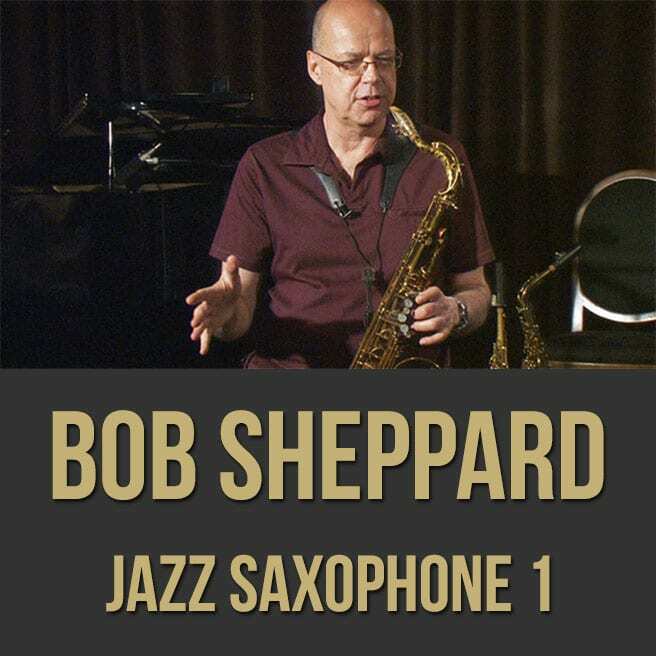 Bob discusses and demonstrates a variety of saxophone concepts including how to develop melodic phrases, how to apply musical vocabulary in all twelve keys, how to train your ears, how to develop II-V vocabulary and more. 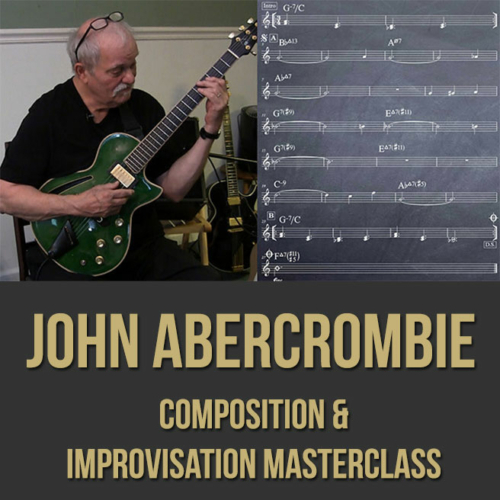 Topics Covered: practicing jazz, jazz vocabulary, what to practice, how to make mistakes sound good, intervallic practicing, transposing material between keys, plugging melodic ideas into tunes you already know, combining intervallic shapes, scales and diatonic arpeggios with articulations, using your ears, comparing your performances, developing jazz note inflections, using the bebop scale, diatonic seventh chords, dominant chords, etc. 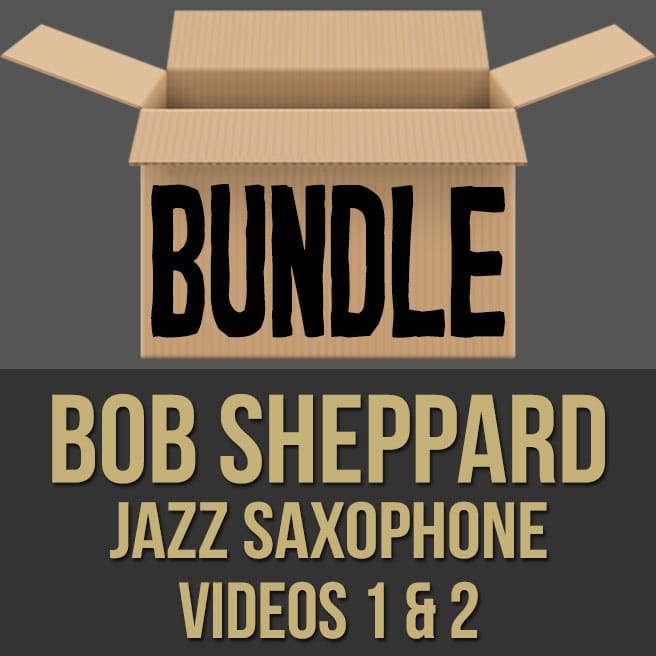 Video 2: In part two (2 of 2) of this full-length jazz saxophone masterclass, acclaimed saxophonist Bob Sheppard shows you why he's been so in-demand with artists like Chick Corea, Steely Dan, Joni Mitchell, Don Henley, Mike Stern, James Taylor, Freddy Hubbard, etc. Bob discusses and demonstrates a variety of saxophone concepts including how to play in tune without tensing your reed, how to create your musical identity, how to get a big sound out of the horn, how to train your tongue and jaw muscles, how to choose the right mouthpiece and more. 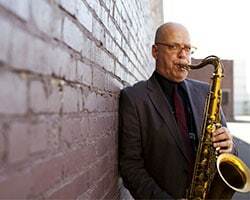 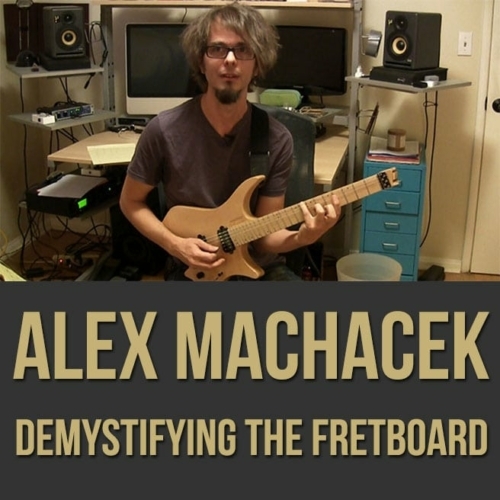 Topics Covered: The technical aspects of saxophone sound, creating your musical identity, playing in tune, developing your embouchure, working with just the reed, training your tongue, working on time-feel, differences between mouthpieces, reasons to play music, Joe Allard technique, etc.